David will doing his final round of 2012 Living Room Shows in August and September. Andy Fitts will join David on backing vocals and various instruments on this tour. 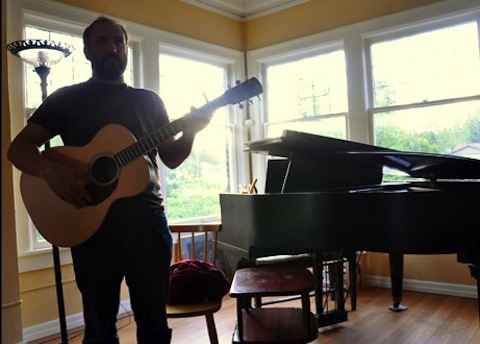 ‹ David Bazan Plays Cathedrals Tacoma!